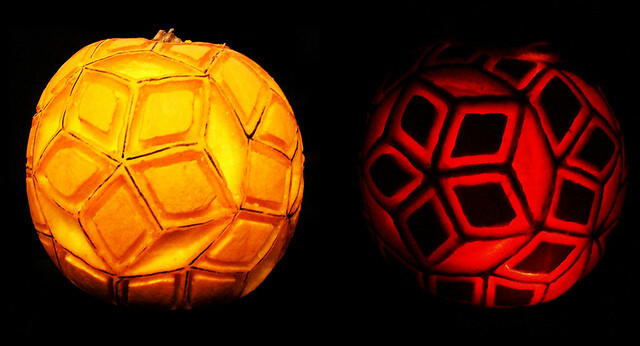 MAA Found Math: Tom Leathrum (editor ofÂ Loci) carved "quasipumpkin" for MAA's Mathematical Pumpkin challenge. Did you use math to carve your pumpkin this year? Snap a photo and send it to editor@maa.org. See the full gallery here.